Home - 3/4 Morgan Group, Ltd. 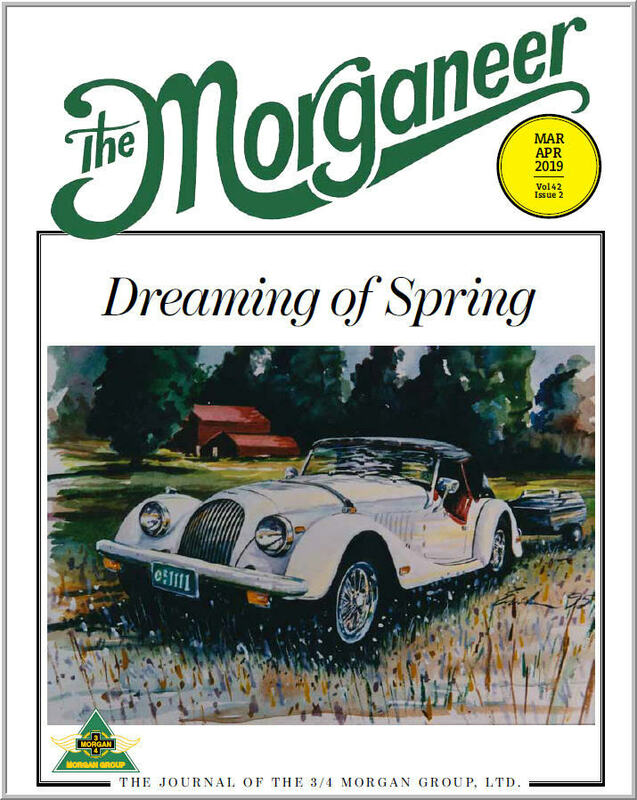 Dedicated to the use and enjoyment of Morgan sports cars. There is code for the renewal process in this box do not delete. 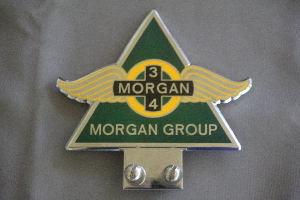 The 3/4 Morgan Group, Ltd. Check it out by clicking on the link below! Events will be posted here as they are received. They will also be posted in the Events Calendar, which will include details on each event. Plus the President and Area Leaders each have a page which they maintain directly, with events and other things of interest. They are found in the middle of the index at the left, the president's and area leaders pages. There will be plenty of opportunities to get out this season and enjoy your Morgan or just some club camaraderie at a noggin. See you there! Enjoy Your Morgan and Your Fellow Members!! Plan to Join Us Soon!!! and on-line registration for these events!! (We are always looking for more events to add to our calendar. Remember, this is your club! Photographs are one of the best ways to bring us together, and to liven up our web site! We have a good archive of pictures from past events, available from the Photo Galleries link on the menu on the left. But we don't seem to be doing so well getting current pictures posted. I'm always happy to post pictures if you send them to me, billclark424@gmail.com. In addition, all club members have the ability to post pictures directly into member albums. 1. Login to website (Only members can post pictures). 2. Click the down arrow next to your name (at the top of the Home page), select Profile. 3. Click Photo Albums under Website. 4. On the Photo Album Manager page, click Add Photo Album. 5. Fill out Album name, select availability, add description if desired. Click Save. 6. Click the pencil icon. 7. Click Add Multiple Photos (other options are explained, but this is the most useful). 8. Click Select Files to browse for photos on your PC. 9. Add titles, photographer, data taken if desired. Click Save. And your album should be there. Give it a try, see what you think. Our club is pretty spread out geographically, and pictures are a great way to keep us close and in touch. And they don't have to be from formal events, anything that relates to Morgans or club life or interests can be posted. Contact me if you have any issues or questions. 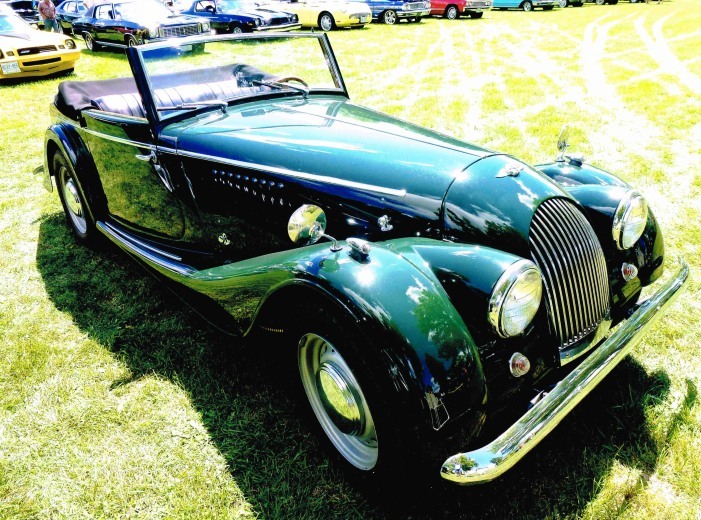 Morgan H. Malone posted a few shots of his restoration '61 DHC! 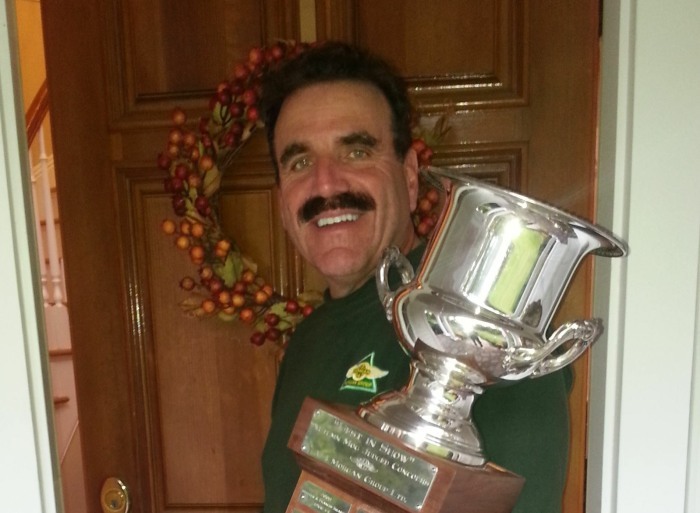 Bennett Shuldman posted A Year in the Life of the 2014 Best-in-Show Trophy. Fred Schuchard sent in some great pictures from AutumnMog. They are in several albums on the Photo Galleries page. Check them out! 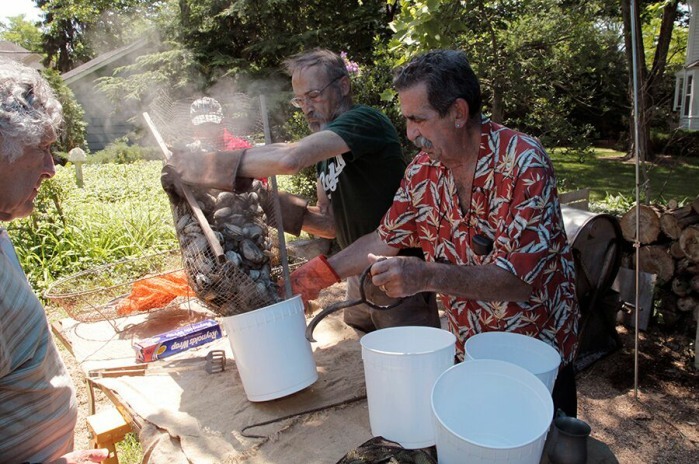 On June 14, Jeri and Bob Cohn hosted a Maine Clambake in New Jersey! 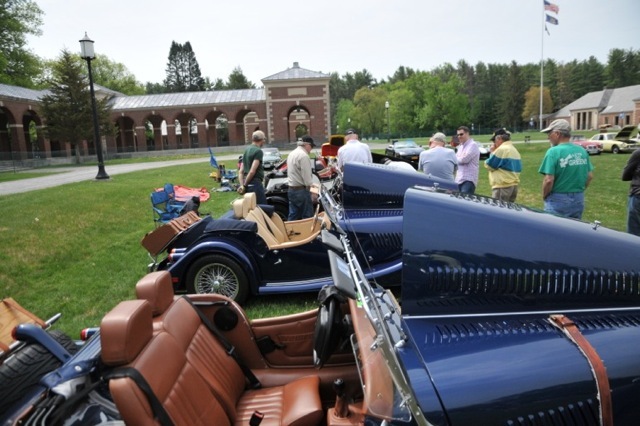 2015 Clambake Photos Here!. Click the image above to see the slide show. 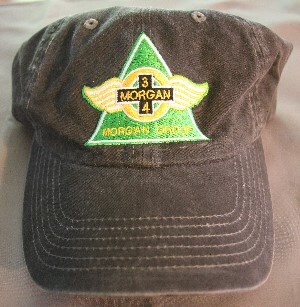 MORGAN REGALIA IS AVAILABLE AGAIN!!!!! Thanks to Karin and Doug Constant, we have new regalia from new vendors available now! AND THE NEW REGALIA ORDER FORM!